I'm just a person living in a simple & decent life on which I've learned from my parents who always value family more than anything.. I'm a kind-hearted, honest, responsible & loving mother & also to my future partner in God's will. 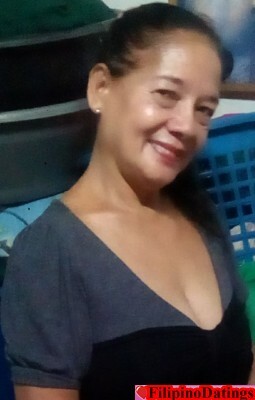 I'm looking for a future partner who is kind, loving, reponsible, very considerate and understanding to whom I will spend the rest of my life with by taking care & loving him back all the way.